Check out our 7 trendy beauty tips to look totally glam this Christmas – simple tips that will revolutionize the way you think about dressing up for this Christmas. It’s the happiest time of the year again. Christmas is all about festivity and cheer, but there’s no reason why it can’t be about glamour! Check out our 7 trendy beauty tips to look totally glam this Christmas – simple tips that will revolutionize the way you think about dressing up for this Christmas. 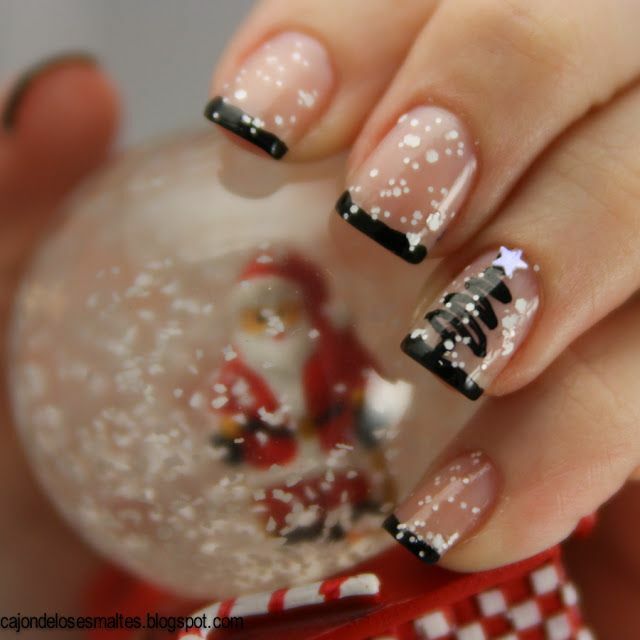 Want to try something different for a Christmas look and don’t know how? Make one simple change in your usual getting dressed routine. Let your hair be in the spotlight. 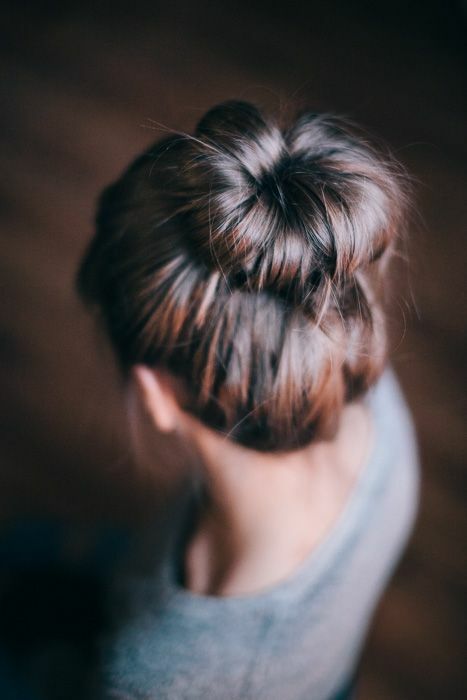 If you generally wear it in a ponytail, try styling it in soft curls or wearing a chic bun. If your hair is curly, go ahead and blow dry it super straight. It’s the easiest way of making an impression, without any trouble. It works great for those of us who are wary about too much makeup! Christmas parties and get-togethers mean lots of pictures and interaction with strangers. Flawless skin is the first tool in your glamour kit. 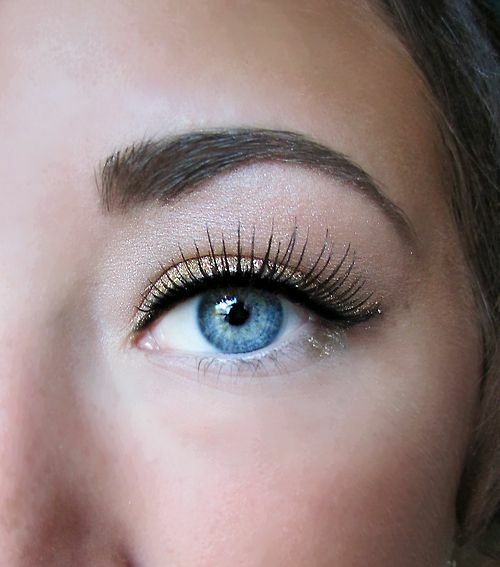 Hide any marks or dark circles under your eyes with a concealer that matches your skin tone to perfection. Leave any office stress or late night parties out of the pictures of your Christmas bash. 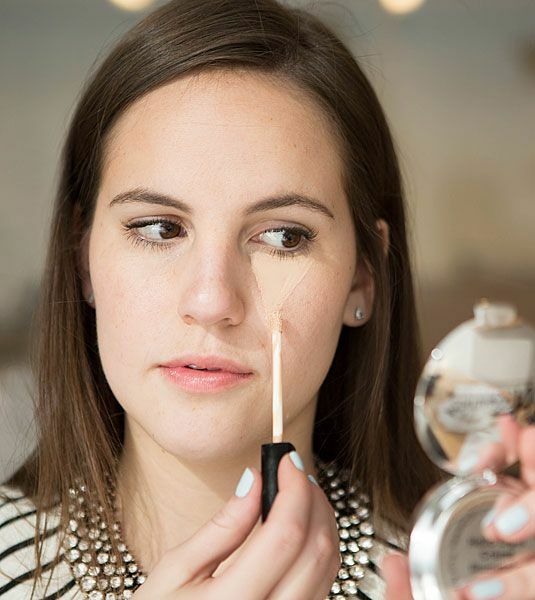 You can finish off with a layer of foundation for a dewy finish, which works wonders on cold, winter days. Everyone knows the basic rules of makeup – do up only one feature at a time. So pick your feature add a healthy dose of sparkle to it. Go for a sparkly gold or silver eye shadow and stay away from the usual heavy and done-to-death black liner. 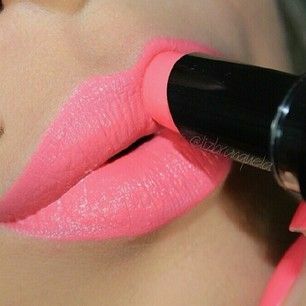 Layer it up with mascara instead and finish up with a coat of your favorite tinted lip gloss! I know, I know. Red is a smoking hot favorite when it comes to Christmas because it is just so Christmassy! But did you know that red lipstick can make you look much older than you actually are (if not done properly)? Red being a darker shade highlights the lines around your mouth and shows them in relief. Opt for a simpler shade of lipstick – pinks, oranges and peaches are all the rage and may give a twist to your Christmas. Christmas can be a very exciting time. All those parties and the to-dos to attend! They can rob you off your usual glow. Lack of sleep can make your face look haggard and tired, with lines and patchy skin. Sleep regenerates and refreshes your skin, getting 8-10 hours of it can make your skin look like a fresh Christmas miracle. In fact, make it a part of your regular monthly visits to the parlor. During our hectic lives, we tend to ignore the effects of pollution and sun exposure to our skin. 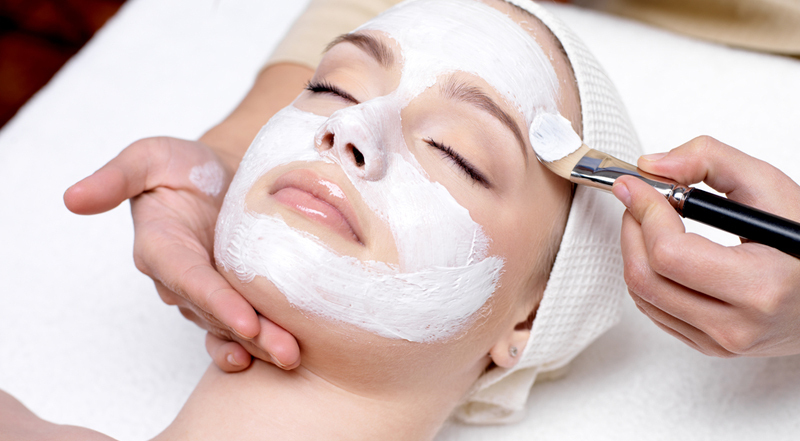 A regular clean up or facial opens up your pores and unclogs them. It helps you enhance your natural looks without using any extra makeup. Get a clean up or facial a couple of days before your Christmas bash so that your skin settles and doesn’t look redder than Rudolph’s nose. 7. Mani-Pedis all the way! After all it’s a special occasion! Whether you are going to a swanky party or just hanging out with your family this Christmas, you can’t ignore the festive spirit. You can add a hint of cheer to your nails by going away from your usual French manicure, by getting a Christmas themed nail art manicure done.